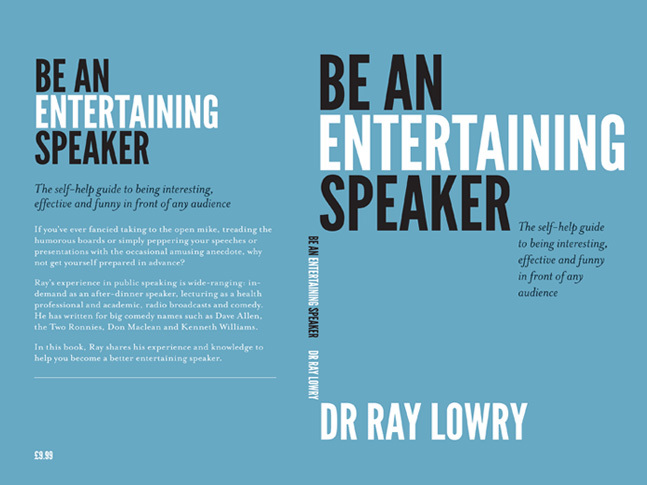 If you are entertaining corporate guests in London you are often looking for a guest speaker to finish off the evening dinner. 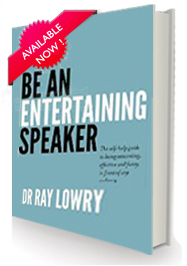 Ray Lowry - a specialist healthcare and dentist professional has a wealth of stories, tailored to entertain your evening guests. Book your guest speaker in London to ensure your evening is a complete success!